Rafting. Hiking. Building a home. Buena Vista (Spanish for Beautiful View) is largely known for its rafting along the scenic Arkansas River. We also have some of the best Gold Medal trout fishing in the state, as well as the most 14ers in Colorado. With Buena Vista’s close proximity to the cities of Denver and Colorado Springs, it has been a haven for second homes. This is where Alpine Lumber shines. We are the leader in the valley for contractors and homeowners alike. We provide service to a large surrounding area… as far north as Leadville, south to Crestone, and east to Fair Play and Jefferson. We provide a diverse line of products to help you build anything from small tract homes to large custom luxury homes. We also have the ability to track down unique custom products from the eastern and western slope. 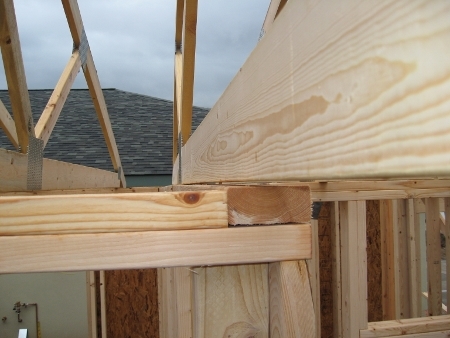 L et Alpine Lumber Buena Vista be your source for your home.